Manufacturer of scope mounts and related products. These precision made mounts marry sighting scopes to their respective rifle or pistol. This 24 page catalog is used by sport shooters and law enforcement agencies. 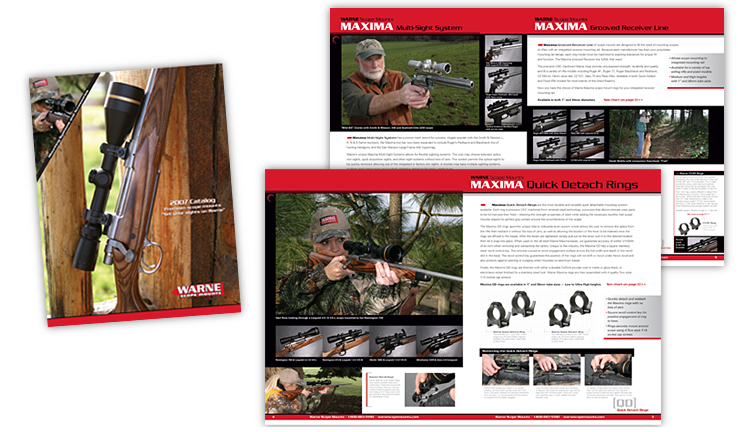 The design of the catalog organizes and categorizes the various mount types and presents and easy to use chart matrix to the consumer to quickly identify which scope mount product to purchase for their gun and scope. 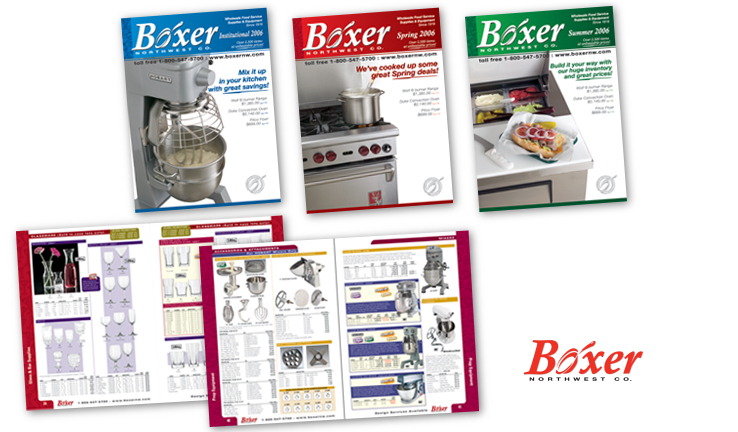 Portland based restaurant supply and equipment supplier Boxer Northwest had operated without a cohesive identity since 1919. 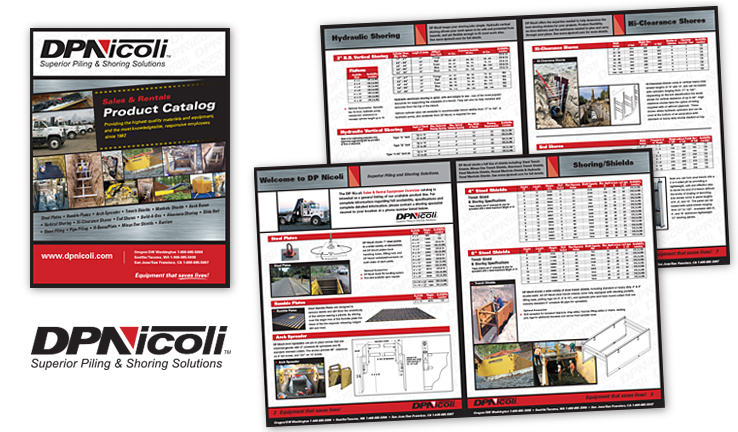 Beginning by unifying the look of their quarterly published 164 page catalog Menzel Design created a new masthead with a distinctive logo, category spreads and full indexing. From that core sales tool of the company the branding was repositioned to the stationery system, signage and delivery vehicles. 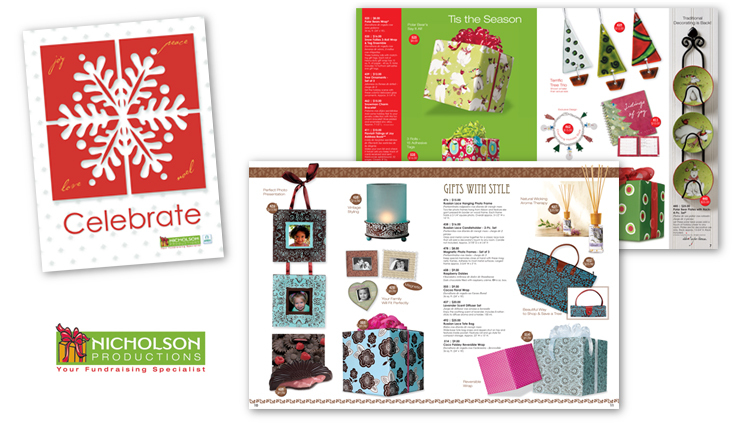 Bold images and product descriptions are organized within these 44 page catalogs. This fundraising company offers an array of products to be sold door-to-door for schools, team and other fundraising needs of their clients. Vascular Access Training Aids manufactures and sells anatomical health training models to hospitals, medical universities and medical training facilities around the world. Beginning with photographing the model items for a consistent presentation this 12 page catalog was then designed into logical categories with specific descriptions and support information. The west coasts premiere sales and rental company of construction shoring and safety equipment products. 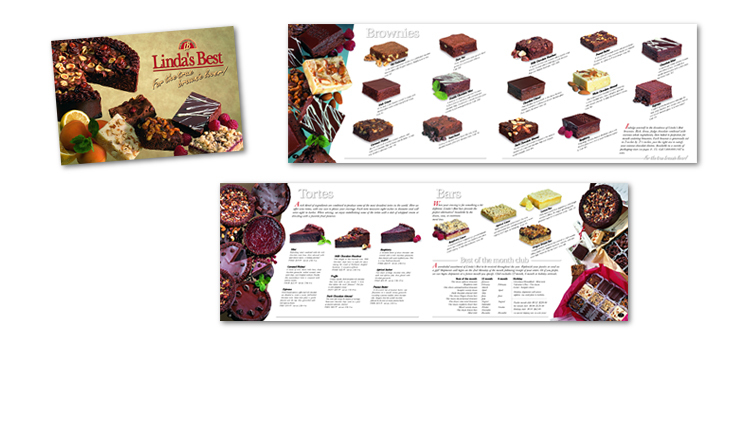 This 16 page catalog organizes the various products and their respective specifications for quick reference and ordering. Hard to resist the appeal of these custom styled and photographed tortes, brownies and bars. 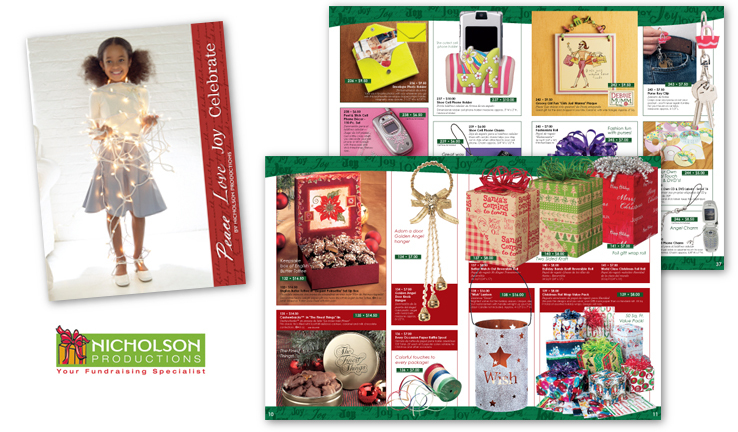 This 12 page, low-profile catalog was designed for the specific marketing of these Oregon based products to the east coast consumer.